You Me at Six covered Drake’s “Don’t Matter to Me” for BBC Radio 1. The set continues at No. 1, earning 145,000 equivalent album units (down 21 percent) in the week ending Aug. 2, according to Nielsen Music. Of that sum, just 12,000 were in traditional sales, as the album continues to be overwhelmingly powered by streaming activity. Drake has released a video “Nonstop” via Apple Music. For a third straight week, Drake’s Scorpion holds at No. 1 on the Billboard 200 albums chart. The set earned 260,000 equivalent album units in the week ending July 19, according to Nielsen Music. Of that sum, 29,000 were in traditional album sales. The set earned 335,000 equivalent album units in the week ending July 12 according to Nielsen Music (down 54 percent from its big start of 732,000 units a week earlier). Of its second week sum, 29,000 were in traditional album sales. Lights has released an entire album covering Side B of Drake’s Scorpion. You can stream that below via Soundcloud. 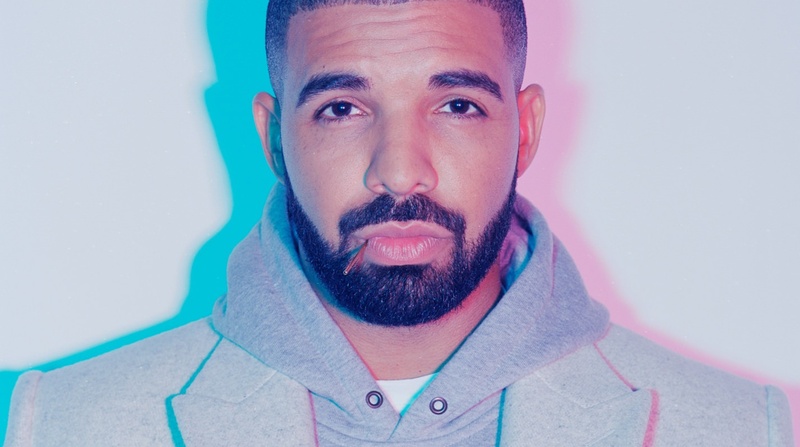 Scorpion, which was released on June 29 via Young Money/Cash Money/Republic Records, bows with 732,000 equivalent album units earned in the week ending July 5 according to Nielsen Music. Of that sum, 160,000 were in traditional album sales. Drake has shared the track listing for Scorpion. Drake has released a trailer for his upcoming album, Scorpion. Drake’s new single “I’m Upset” can be streamed below and found on all digital platforms. Drake has announced a new tour. It looks like Drake will release his new album, Scorpion, in June. John Mayer covered Drake’s “Passionfruit” last night in Amsterdam. Drake is once again on top of the Billboard charts. The Beauty and the Beast soundtrack is pushed down one spot to No. 4, despite a 74 percent gain in units. The set earned 99,000 units in the week (up from its debut of 57,000 units), as the album profits from publicity generated by its parent film’s blockbuster opening in theaters on March 17. Drake’s latest project More Life was streamed 300 million times worldwide in its first week on Apple Music, Republic Records tells The Verge, surpassing the 250 million streams the label said Views, an Apple Music exclusive, did in its first week last year. The biggest first week for any album on a single service is Ed Sheeran’s Divide, which was streamed 375 million times on Spotify. The label also says early calculations for More Life have it at around 600 million streams worldwide, which would be a record for an album.